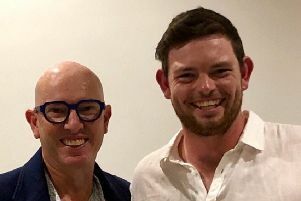 The strong connection between Ringwood CC and Great Preston CC continues to grow after the fifth year of the Giles Foster Scholarship (GFS) kicked off in Melbourne with a rooftop reception held that saw Tyson Freeman announced as the 2019 scholarship recipient. 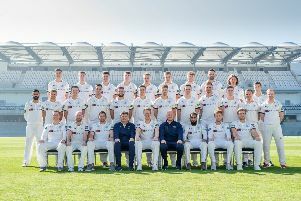 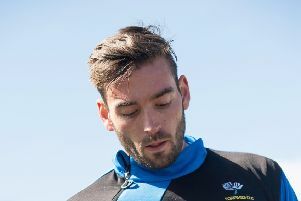 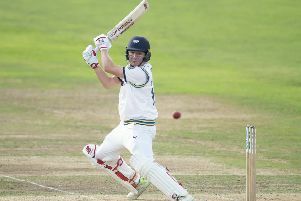 Methley CC will have a new first team captain as they look to improve on an encouraging first season in the top flight of the Bradford League. 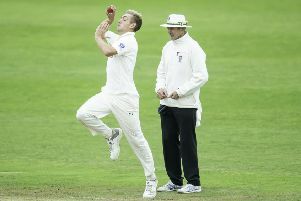 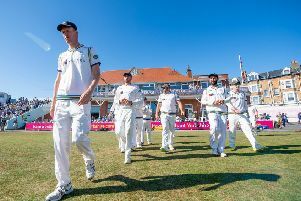 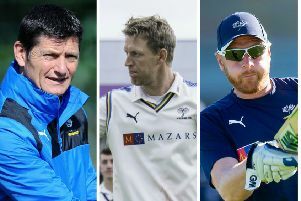 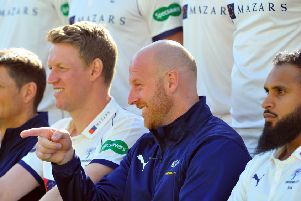 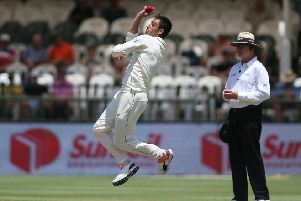 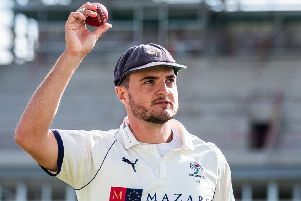 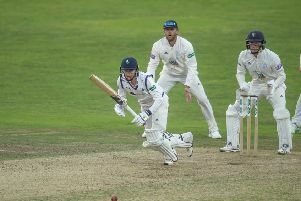 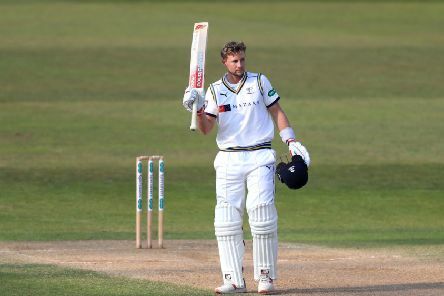 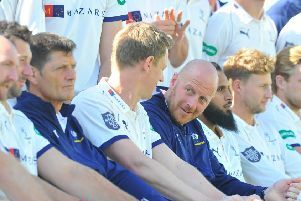 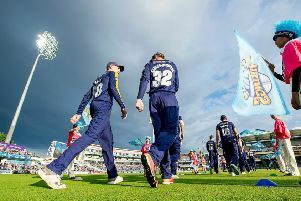 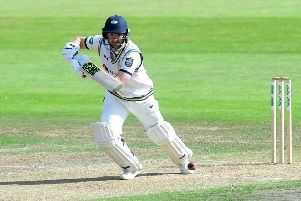 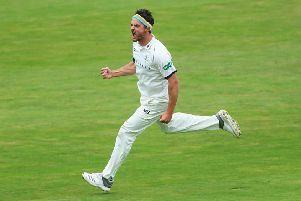 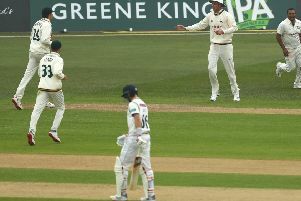 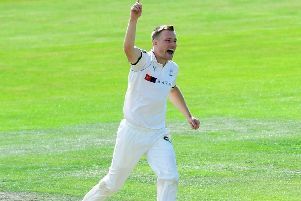 Methley’s all action all-rounder Matthew Waite has penned a new one-year contract extension with Yorkshire CCC that will keep him at Emerald Headingley until the end of 2020 at least.